GIS4BUSINESS has become one of the first Esri Partners in the UK to receive the ArcGIS® Online Specialty designation. 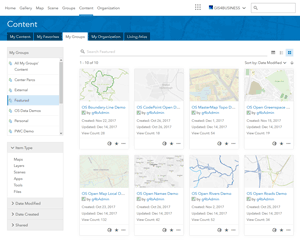 Esri partners with the ArcGIS Online Specialty have developed proven value-added services and solutions that help customers implement, configure and exploit ArcGIS Online in their organisations. To qualify, members of the Esri Partner Network must demonstrate their knowledge and expertise with ArcGIS Online. 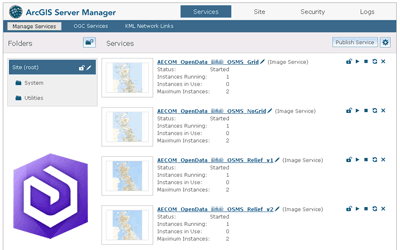 “The ArcGIS Online Specialty demonstrates that GIS4BUSINESS has significant experience in designing, configuring and supporting solutions that utilise ArcGIS Online, helping our customers share mapping data and rapidly deliver scalable mapping solutions without investment in IT infrastructure,” said Technical Director John Fannon. 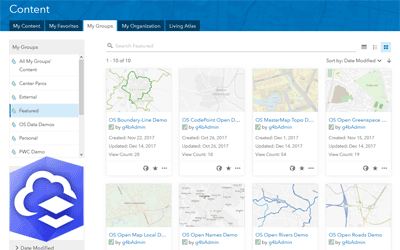 Esri ArcGIS Online is a fully hosted cloud-based mapping and GIS platform from Esri, the global leader in Geographic Information Systems (GIS), that is transforming the way organisations manage and share geographic data. ArcGIS Online enables creation and sharing of GIS data, maps and apps that can be consumed on a variety of devices. The solution is scalable, secure and requires no investment in expensive server infrastructure. 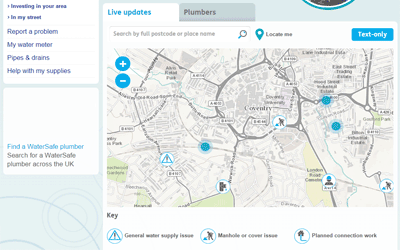 The ArcGIS Online platform includes advanced visualisation, analytics, geocoding and routing capabilities and integrates seamlessly with Esri software. 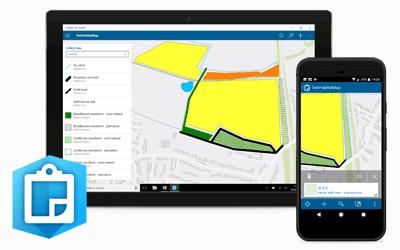 Solutions can be delivered rapidly using a range of ready-to-use templates and configurable mapping apps for the office and field. GIS4BUSINESS is an independent small business, formed in 2004, specialising in mapping and geographic information systems consultancy, services, software and data. 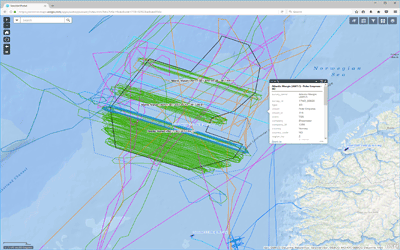 The company’s goal is to enable organisations in a variety of sectors to make better use of geographic information within their business operations to aid decision making, increase efficiency and improve the management of their assets. 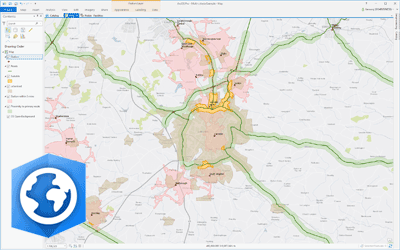 GIS4BUSINESS help customers to collect, manage, visualise and analyse their locational data and ensure that its value is fully exploited. Esri, the global market leader in geographic information system (GIS) software, offers the most powerful mapping and spatial analytics technology available. Since 1969, Esri has helped customers unlock the full potential of data to improve operational and business results. Today, Esri software is deployed in more than 350,000 organizations including the world’s largest cities, most national governments, 75 percent of Fortune 500 companies, and more than 7,000 colleges and universities. Esri engineers the most advanced solutions for digital transformation, the Internet of Things (IoT), and location analytics to inform the most authoritative maps in the world. Visit us at www.esri.com.